. استمتع بالخدمات الراقية والضيافة التي لا مثيل لها بهذا الفندق في صن شاين كوست. يقدم هذا الفندق العديد من الخدمات الكفيلة بإرضاء أكثر الضيوف تطلباً. 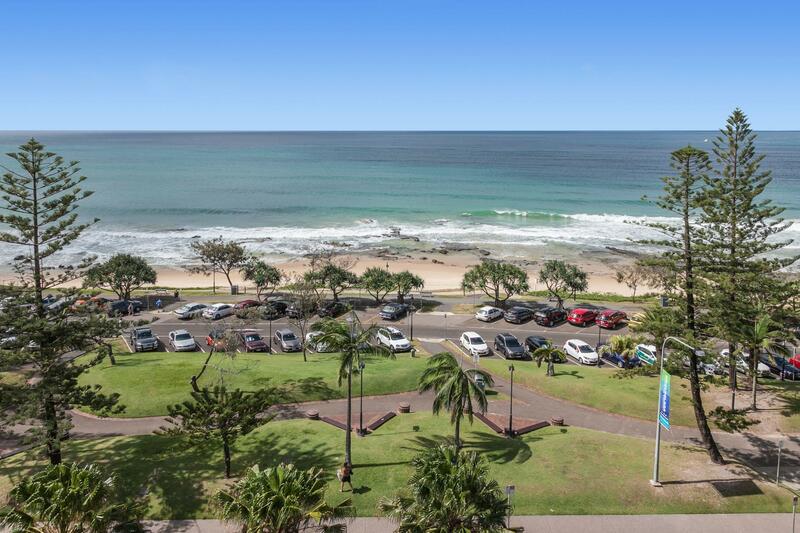 في Malibu Mooloolaba Apartments غرف نوم يزيد عددها عن 20 صممت بذوق وعناية لتوفر لك كل وسائل الراحة . بعضها يحتوي أضاً على تلفزيون بشاشة مسطحة, حمام إضافي, مرحاض إضافي, بياضات, مرآة. إن حوض استحمام ساخن, مسار جولف - ضمن 3 كم, حمام سباحة خارجي, سبا, حديقة هو المكان الأمثل في الفندق للاسترخاء وتفريغ طاقتك بعد نهار طويل. 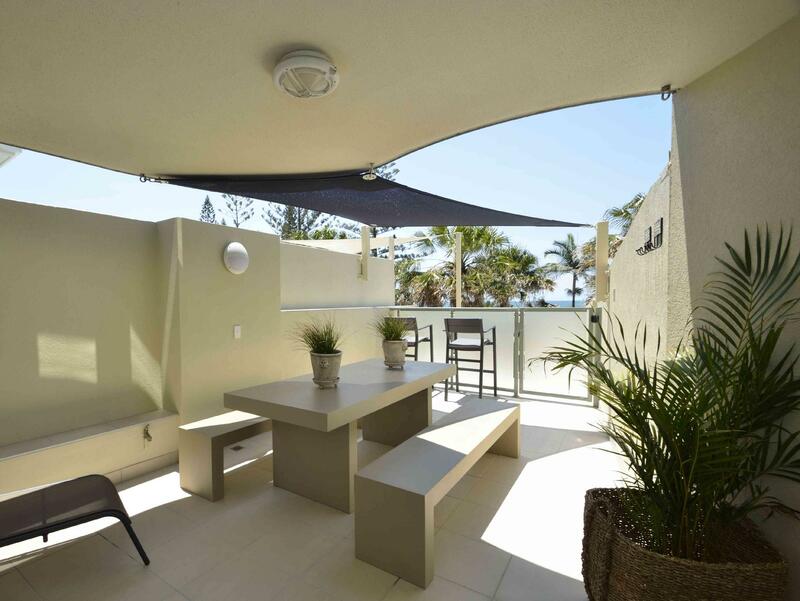 إن Malibu Mooloolaba Apartments هو خيار ذكي بالنسبة للمسافرين إلى صن شاين كوست، بما يوفره من إقامة هادئة ومرحة. Great location and staff very helpful. Bedrooms are quite tight and would probably be a squeeze for 4 adults. Lack of AC in bedrooms no problem for May but may be a challenge in summer. Good range of utensils in kitchen and clean. Noise from garbage chute (located inside apartment) not as bad as had been expected on reading other reviews. Very quiet and pleasant stay. 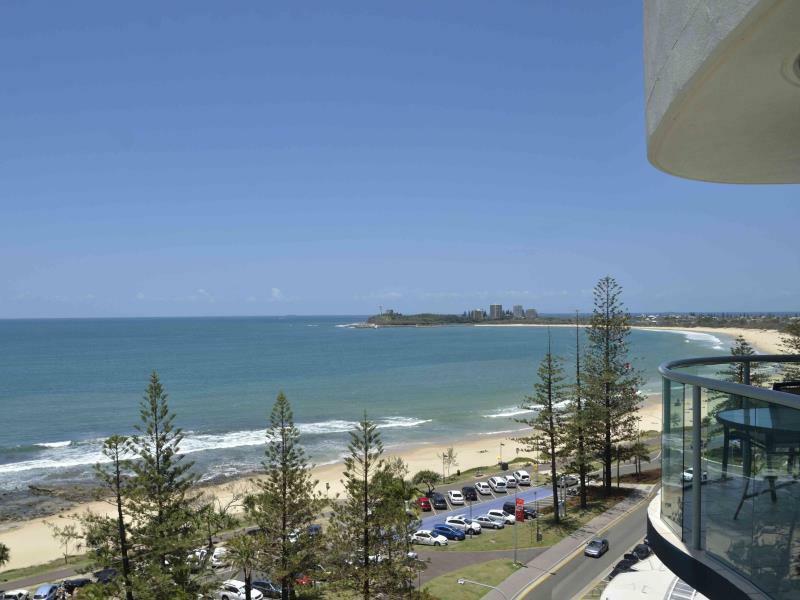 Fabulous location beach across the road shops,restaurants,ice cream shopping below!! Gorgeous clean apartment was perfect for my family ! Lady at desk very helpful and thoughtful to two very elderly people. 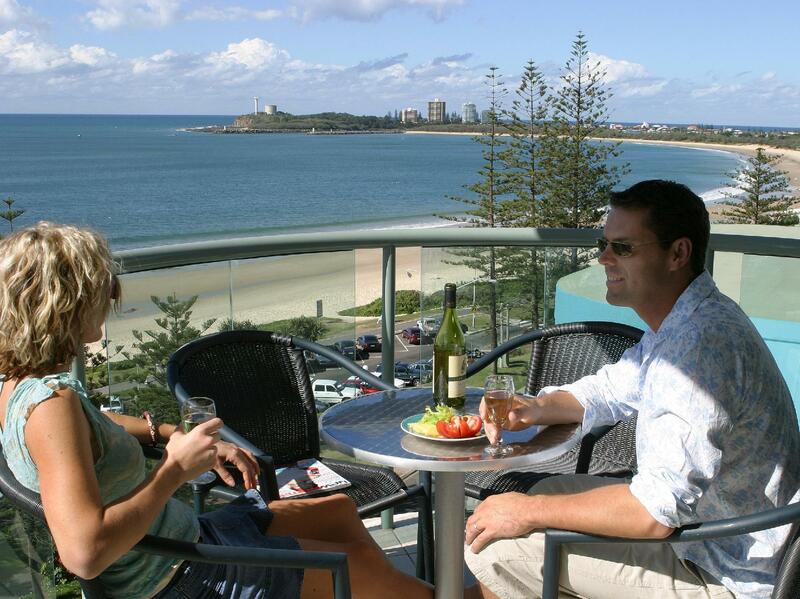 The perfect spot, above shopping and restaurants, across the road from the beach, in the heart of Mooloolaba. Brilliant view, reasonably priced, neat and clean, and the managers, Dale and Carmel went out of their way to help in any way they could. Thoroughly recommended. Overall very good. The only comment I would make are that the bedrooms are a bit on the small side compared to some apartments we have stayed at. Barely room to walk around the bed when unpacking form suitcases etc. Also the bathroom was on the small side as well. A lot of angles and quite a long passage did give it a sense of being closed in. The apartments were self contained and there is no dining facilities at Malibu, so not sure how to rate Q1 above. I have given it a 3. Kitchen facilities were good and we cooked tea one night and also breakfast. Ate out the other night at Karma Waters. The location & the customer service of the staff. Location was amazing. Recommend an apartment in the top few levels - Incredible view. Outstanding customer service on arrival. Good sized apartment & kitchen very well stocked. Would definitely stay again. Our stay was really nice, reception allowed us to check in at 11am as the room was ready. It was a great relief as we were travelling for sporting events and would have had to wait until really late if this wasn't done. Reception was really friendly and helpful. This is the second time I've stayed here and will come back. Group of three ladies stayed here for a long weekend and we would definitely stay here again. The staff could not have been more accommodating and were able to oblige us with a late checkout. 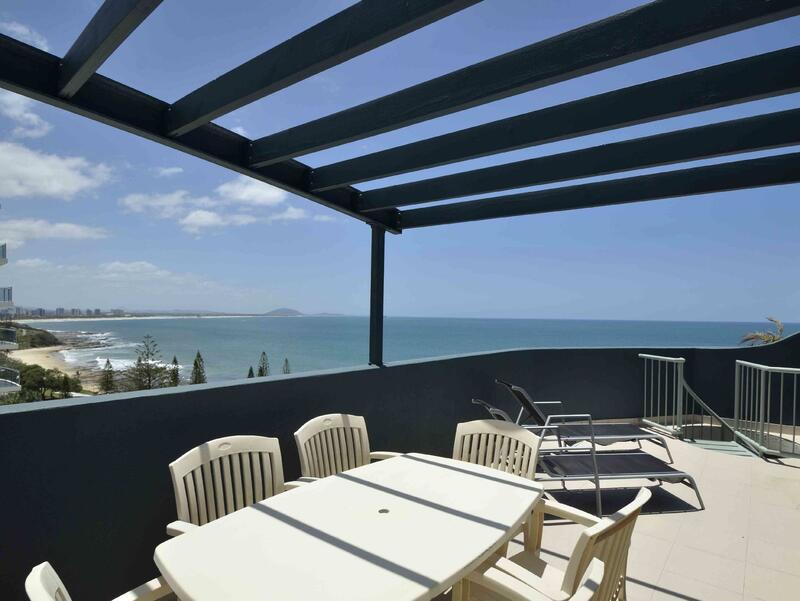 The location is unbeatable, being right on the esplanade with all units having sea views. The balconies are a bit small but we could still comfortable fit three adults plus nibbles and drinks without falling over each other. I do recommend requesting units from the 5th floor or higher. We were on the 6th floor and it was ideal. 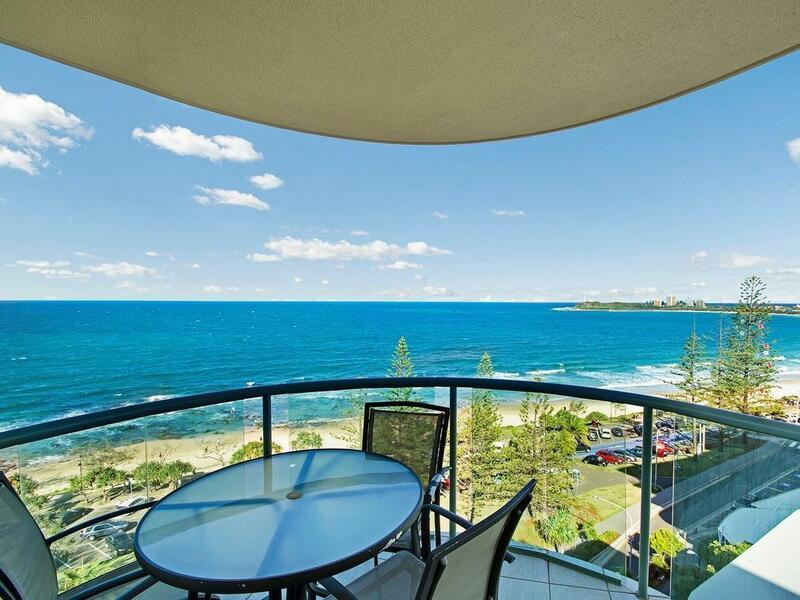 The apartments were clean with a full kitchen, stove, microwave, TV, stereo, and foxtel. The showers were hot and strong. Definitely excellent value for money - would be staying here again soon. 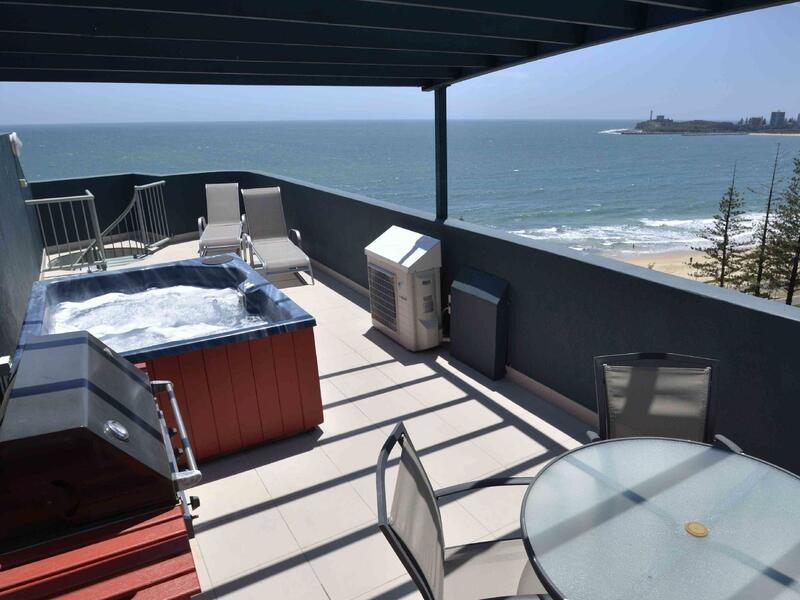 Location, ocean views, easy walk to the beach. Great, apartment, great location, great manager. Quiet. Units overlook the beach. I was unfortunate to have a unit on the lowest floor. There was noise from an outdoor bbq area directly below my unit. Request an upper floor if possible. Very good, my mother and I enjoyed it.